Plunging temperatures mean cold nights for many of Atlanta’s homeless. Often it takes the warm hearts of others to help provide comfort for those less fortunate. 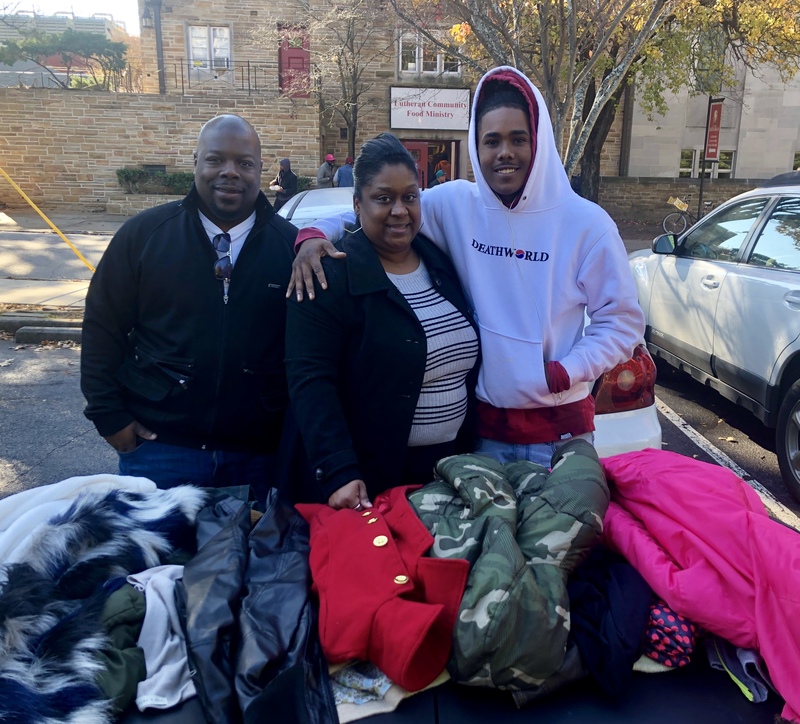 Collecting and distributing blankets, coats, and other clothing for the needy is now a top priority for Food of Faith, a grassroots group of volunteers organized by Georgia Urology patient coordinator, Tricia Newman. 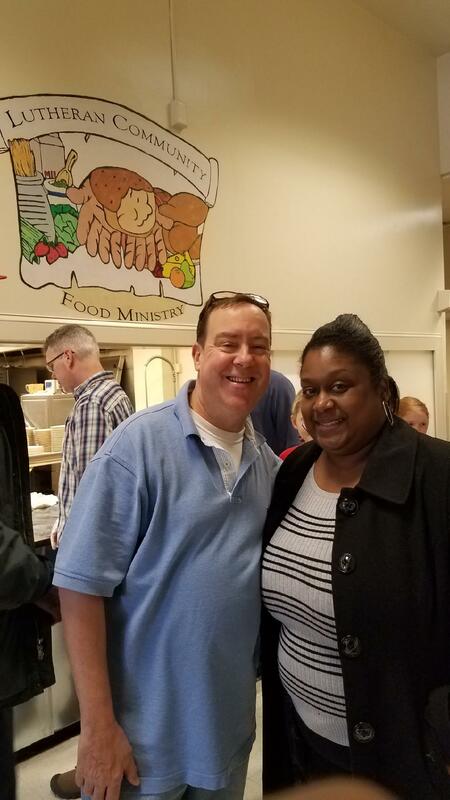 For more than a decade, Newman has been spearheading Food of Faith, providing meals and supplies to Atlanta’s homeless community. Approximately two to four times per month, Newman and others take to the streets, distributing food –most of it prepared by Newman herself– directly to those in need. 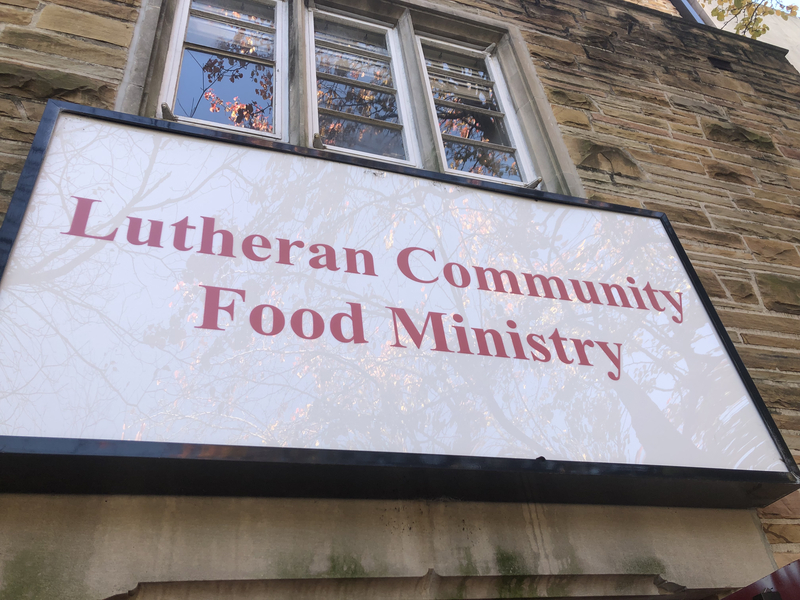 In the midst of rapidly changing weather, Food of Faith continued its coat drive, accepting gently used clothing and blanket donations through November 20. “For someone who’s living outdoors, a coat or a blanket can be invaluable,” said Newman. 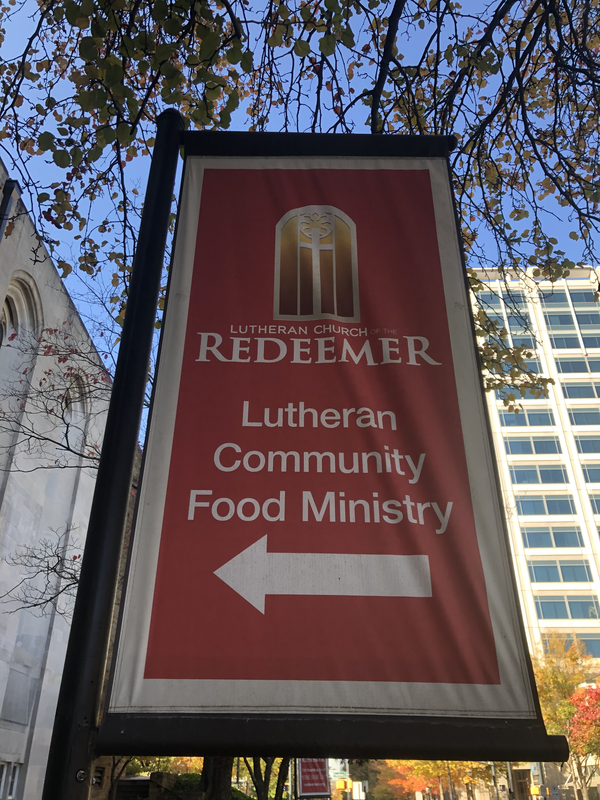 Food of Faith distributed donated items 10:30 a.m.-Noon, Nov. 21 at the Lutheran Community Food Ministry located at Lutheran Church of the Redeemer, 731 Peachtree St. N.E., Atlanta in Midtown. In addition, Newman and company partnered with My Sister’s House and the Atlanta Day Shelter for Women and Children. 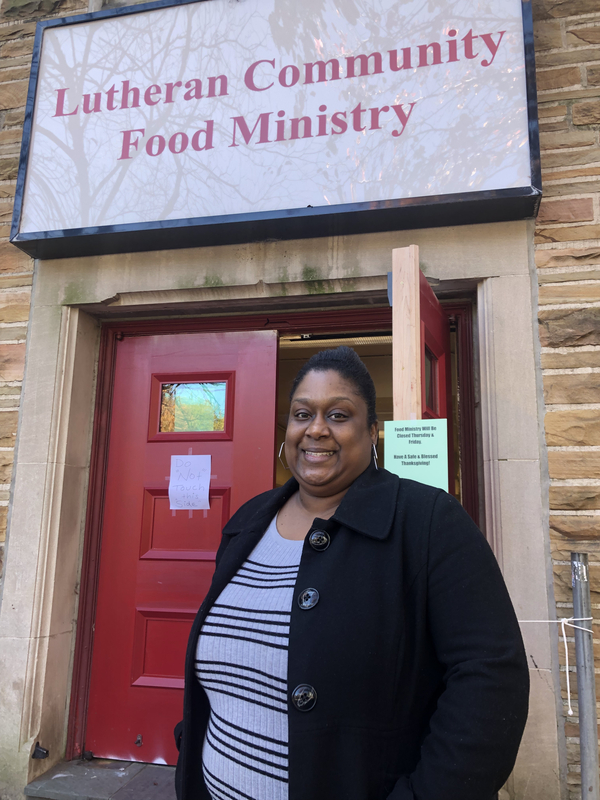 Food of Faith provided both facilities with donated workplace attire ­–think blouses, shoes, skirts, and pants– for women seeking employment.